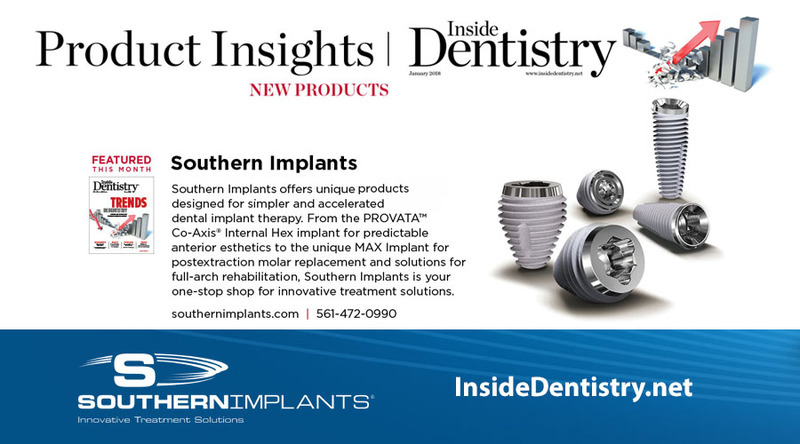 Southern Implants has contributed extensively to ongoing enhancements with respect to the osseointergration of implant devices, surgical techniques, patient education and options for treatment. 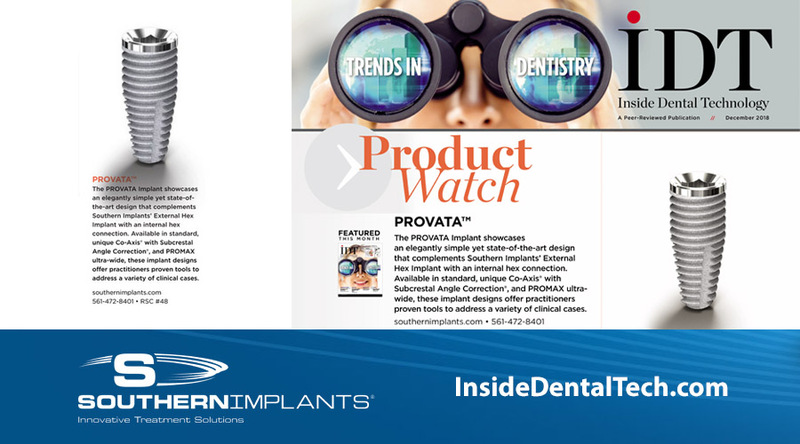 Southern Implants is a leading provider of unique and innovative dental implant products with a focus on top-end professional users who want more choices. 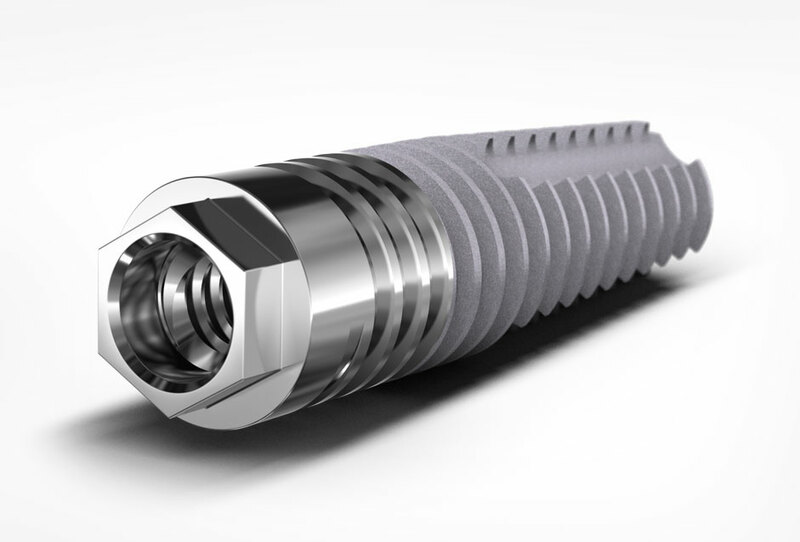 Southern’s expertise in research, development and manufacturing of dental implants allows us to provide Innovative Treatment Solutions that will reduce treatment times and improve patient outcomes. The company was established in 1987 and is headquartered in South Africa. Our global network of professional representatives are dedicated and committed to provide high level technical support. We aim to compliment the clinician’s ability to deliver exemplified standards of care to their patients and referral base. 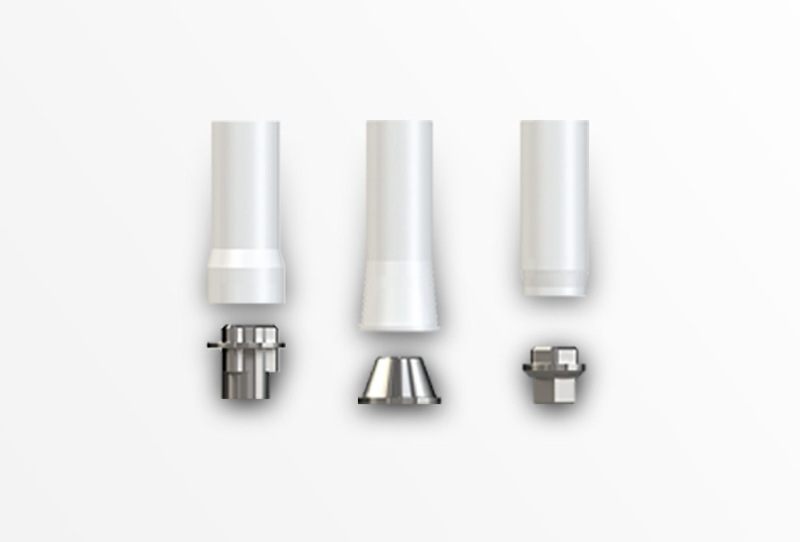 Southern Implants is focused on the top-end specialist sector of the implant market. Our product range is continually being expanded to incorporate the newest technologies and trends. Where many of our competitors are rationalizing their product range, Southern is offering more choices. 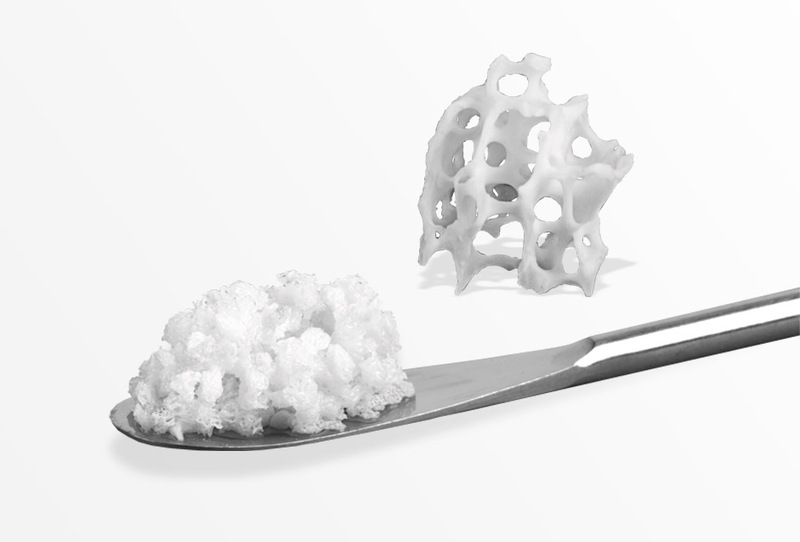 Our implants are made from pure Grade IV Titanium (ASTM F67). 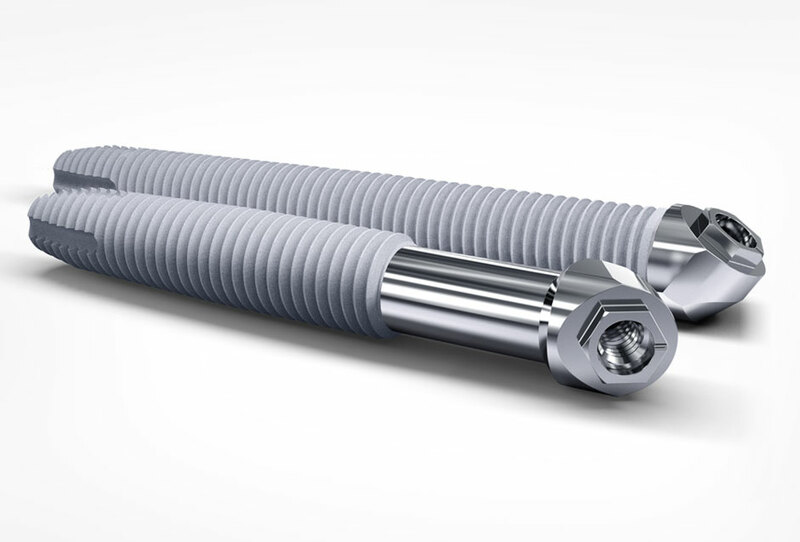 ASTM F67 is an unalloyed titanium grade for surgical implant application. 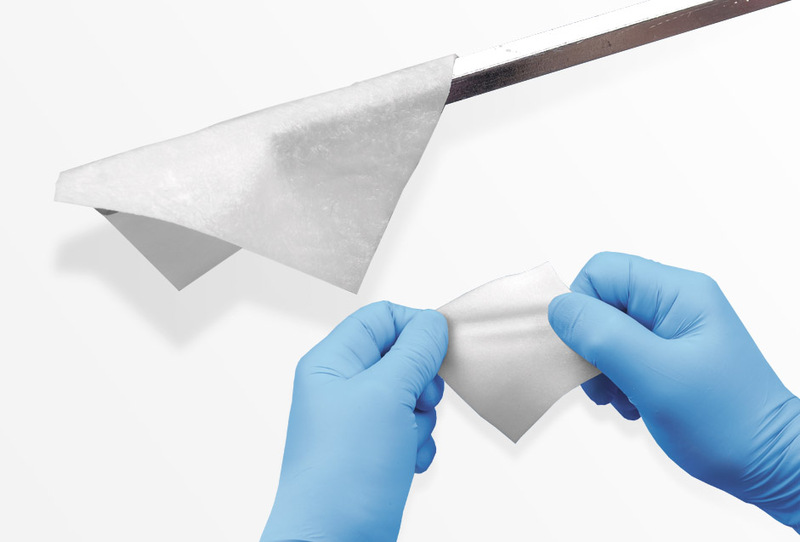 The implant surface is enhanced with the Southern Implants abraded SInergy Surface, which has been proven by way of extensive animal and clinical trials, and has been in use for more than 20 years. 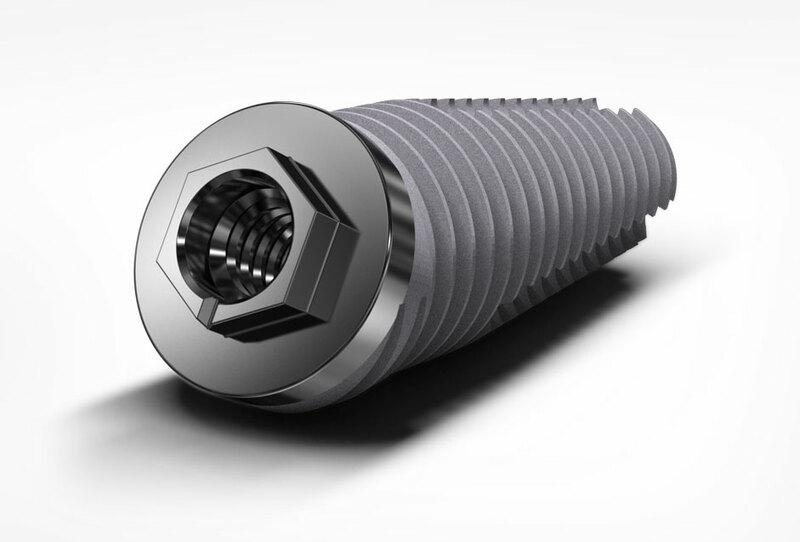 It is Southern Implants’ expertise in research, development and manufacturing of dental implants that allows us to provide innovative solutions for your everyday challenges. And, it is Southern Implants’ dedication and commitment to superior service that allows us to support you in providing the highest standard of care for your patients and referral base. 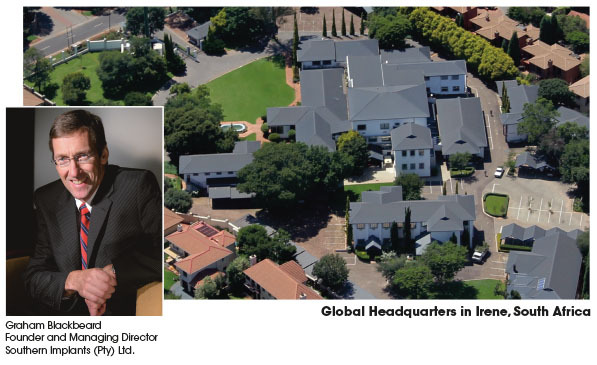 Southern Implants is not only the leading implant company in Southern Africa, but a significant role player in the USA, the UK, Europe and Australasia. Contact us today to see innovative ideas lead to better results. Our team serves their customers with Dedication, passion and humility and we use creativity to expand proven concepts by providing Innovative treatment solutions for everyday challenges. 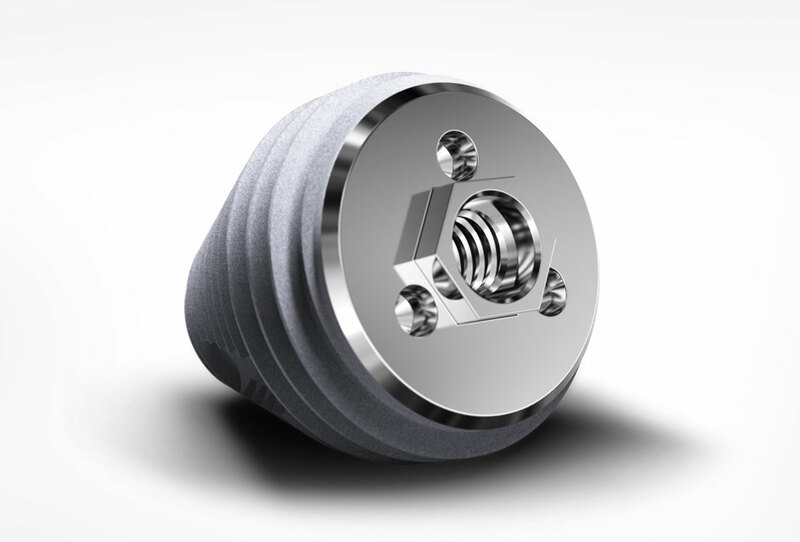 Founded in 1987 by engineer Graham Blackbeard, Southern Implants is rooted in design innovation and the manufacture of medical devices. Swedish surgeon and professor P. I. Branemark, known as the “father” of modern dental implantology, invited highly experienced South African specialists and academics to train with him in the mid-1980s. Upon their return to South Africa, the specialists introduced the science of implant dentistry to two leading Universities. Graham Blackbeard was contacted by the specialists to manufacture components to complete treatment for patients. 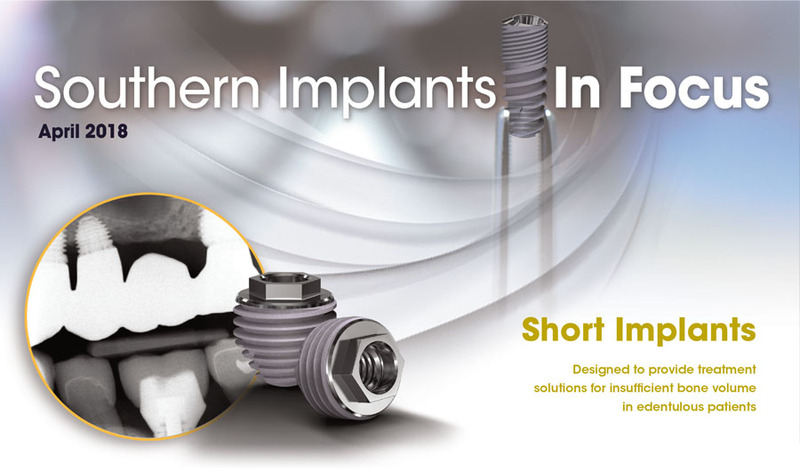 In 1988, Southern Implants started manufacturing implants and associated products. In our 30-year history, Southern Implants has evolved into a leading provider of unique and innovative treatment solutions with a focus on top-tier specialists. The continued stream of new technologies will allow for continued growth and innovation. 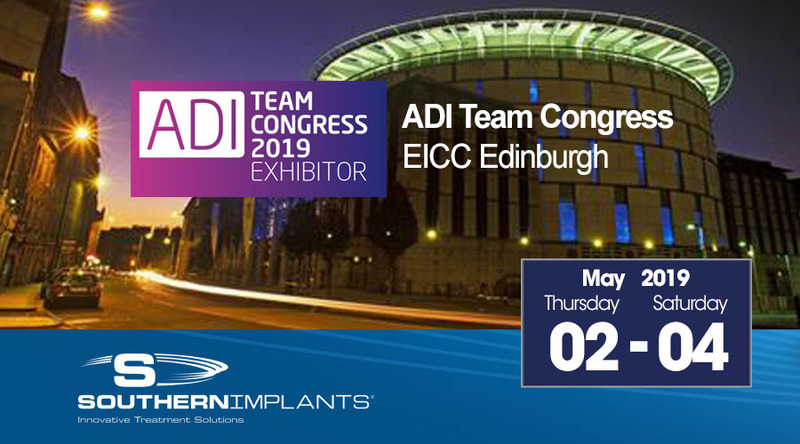 To provide unique and innovative solutions for optimal dental implant treatment. Southern Implants believes in comprehensive product research and development, and supports well-directed investigative studies to substantiate the efficacy of its innovations. As a privately-owned company, it is well positioned to deliver expanded practical treatment options with a focus on continually improving patient outcomes. The company looks to, and is grateful for, the clinician innovators whose break through ideas help shape the future of implant dentistry. Disciplined expansion of implant therapy is necessary for maintaining high success rates. Efficient treatment protocols that maximize a patient’s available healthy bone is a simple way to achieve this. Our quality system is based on ISO 13485, incorporating the relevant laws and regulations of the territories we supply to. We are certified by BSI.